I recently came across a lovely website full of the most adorable items ever! It is called Uncommon Goods and they have such great items that I could probably spend an unspeakable amount of money on there. Thus I have put together all my favourite items to share with you all and go some way as to explain my love for this company. I especially love their literary themed gifts - I could buy one of everything on their website. 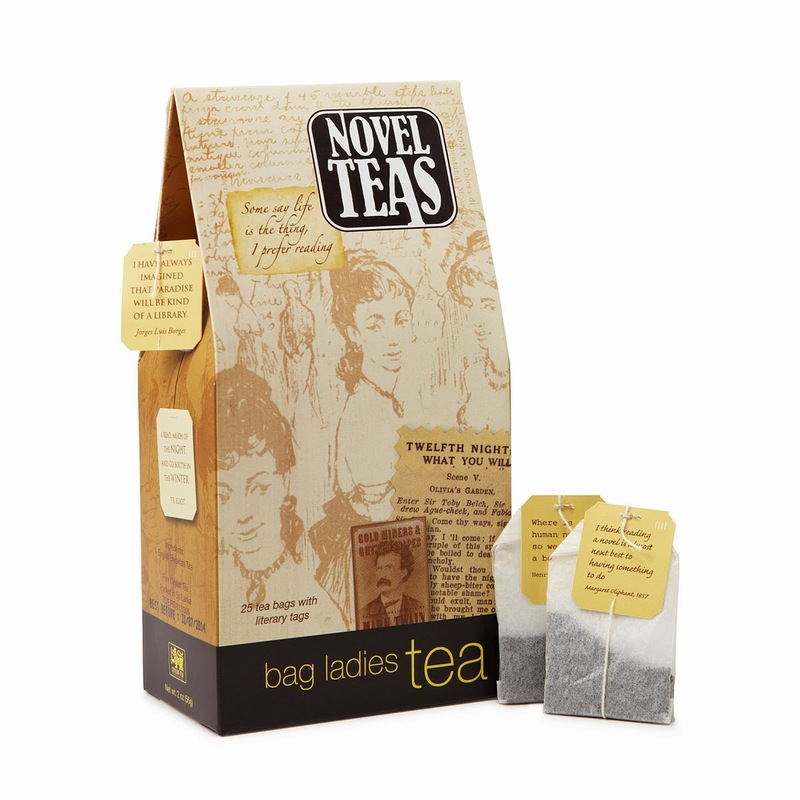 These novel teas are possibly my favourite - each teabag coming with a literary quote. I mean, literature and tea - what more could I ask for? 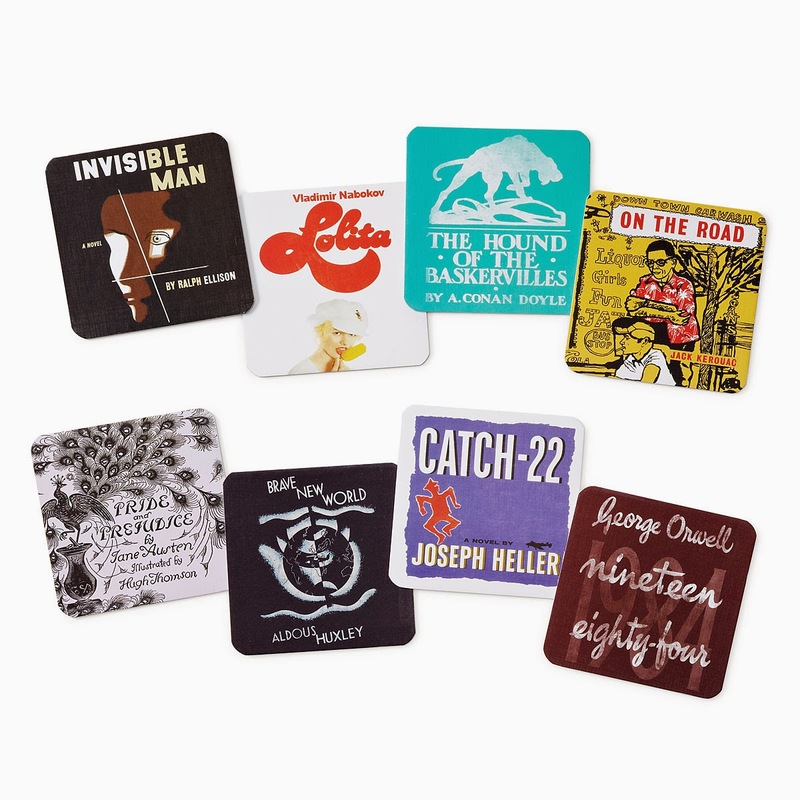 These literary coasters are the other main contender for my favourite item from this site.I love the Pride and Prejudice one and I am bit of a fan of 1984. 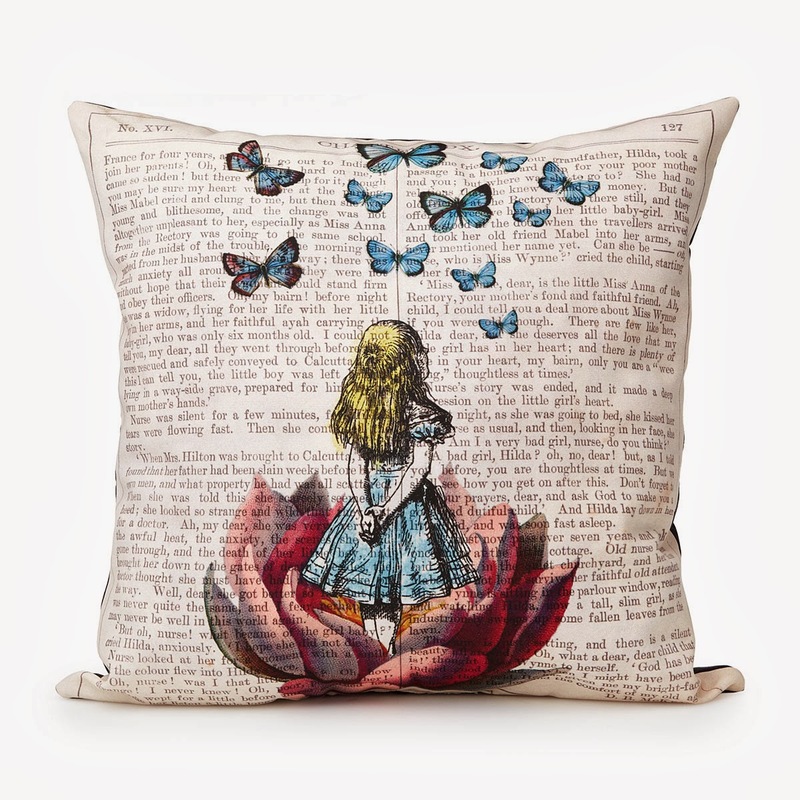 How pretty is this Alice In Wonderland Cushion?! The colours are gorgeous and just everything really. 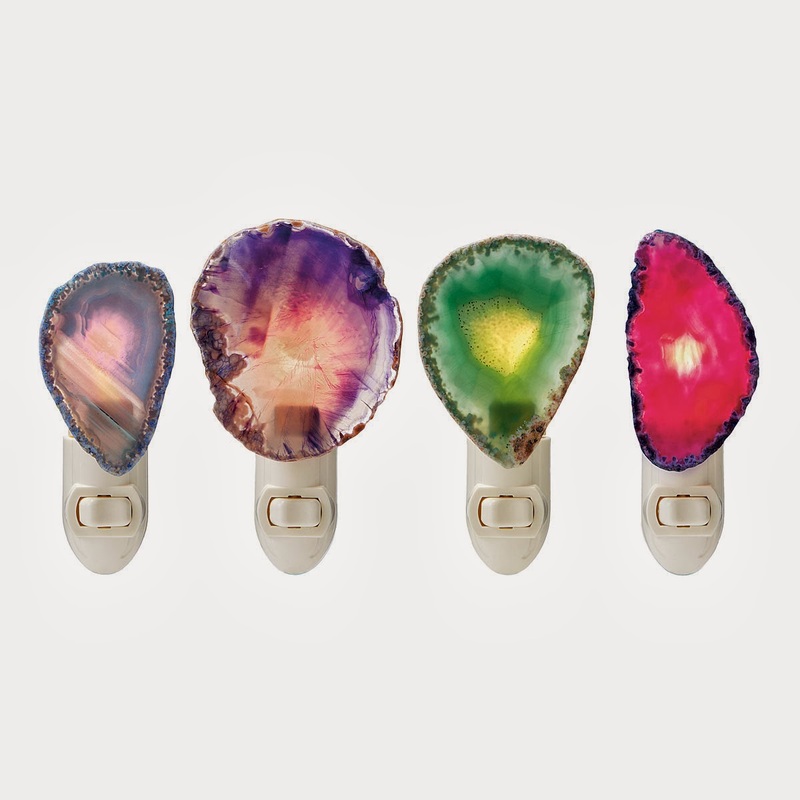 As a kid I was mad for gem stones and these nightlights remind me of my gem collecting days. They are such pretty colours too. 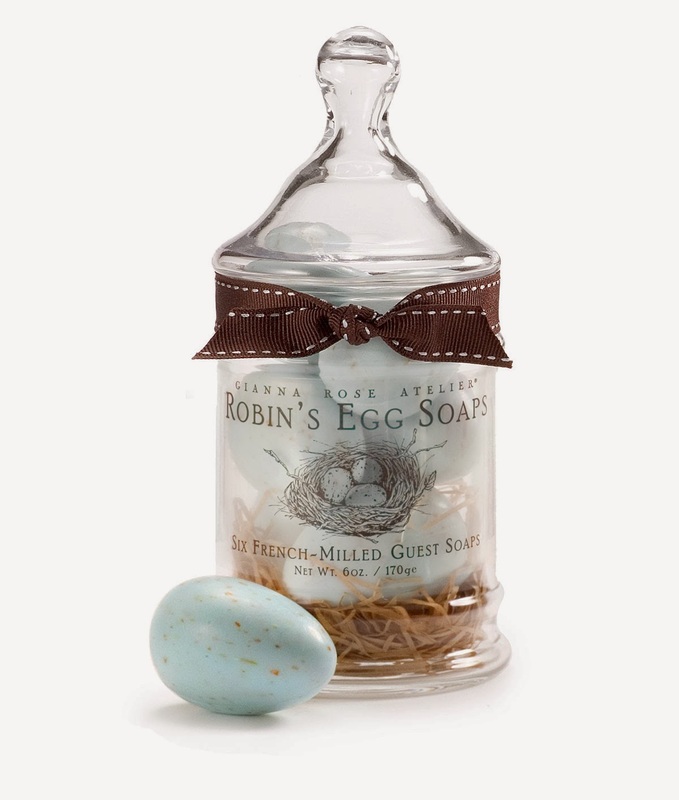 I love the colour of these robin egg soaps and they look adorable in the jar - perfect for Spring. 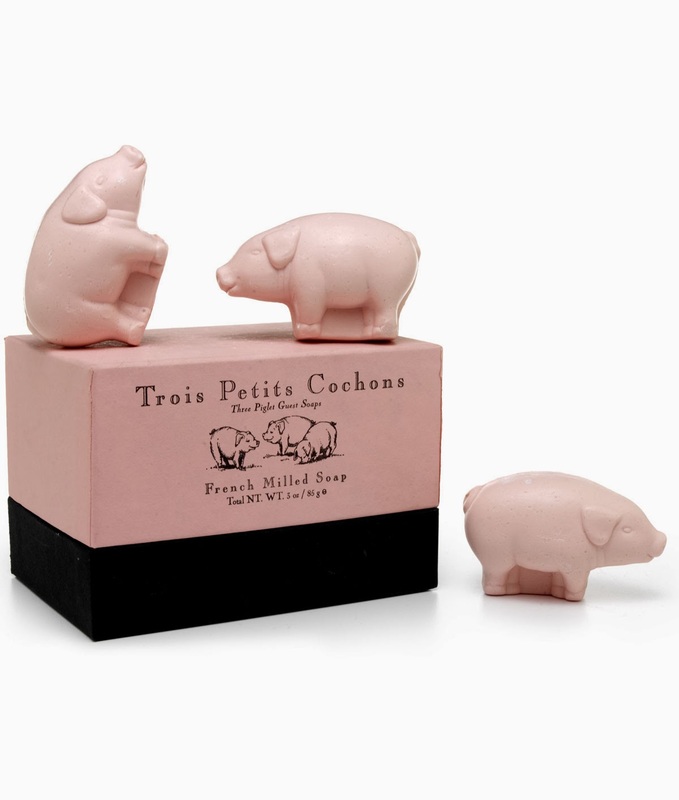 Although these piglet soaps remind me of Animal Farm quite a lot, they are still adorable. So adorable, in fact, I doubt I would be able to use them. Also feel free to tweet me at @TheEmeraldDove - I love chatting with everyone! Wow, everything in this post is so cute! 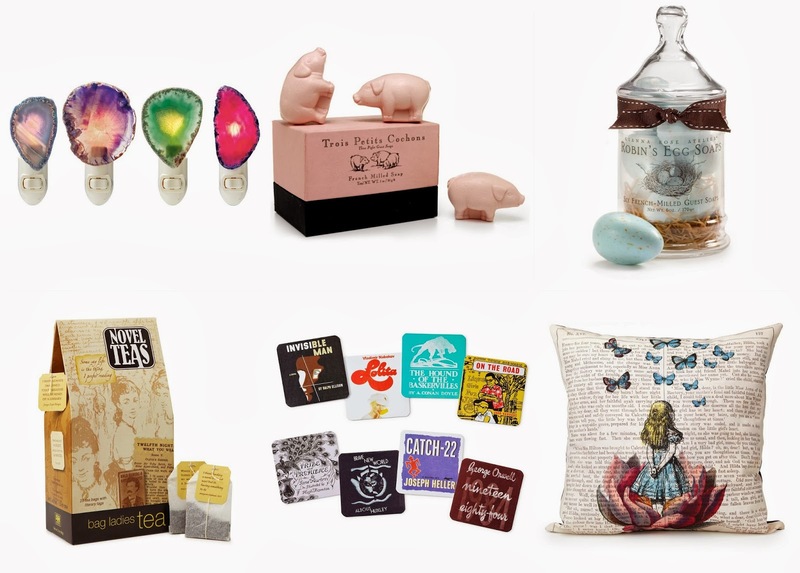 I love the piggy soaps and the Alice in wonderland cushion! the alice in wonderland cushion is so cute! Oh my goodness, I could spend an awful lot of money on this website! The novel teas are amazing and I love the Alice in Wonderland cushion! What an interesting plethora of items! That site has so many things that could totally make a unique home! !